David Pilcher has over 30 years’ experience in the insurance and risk management industry. 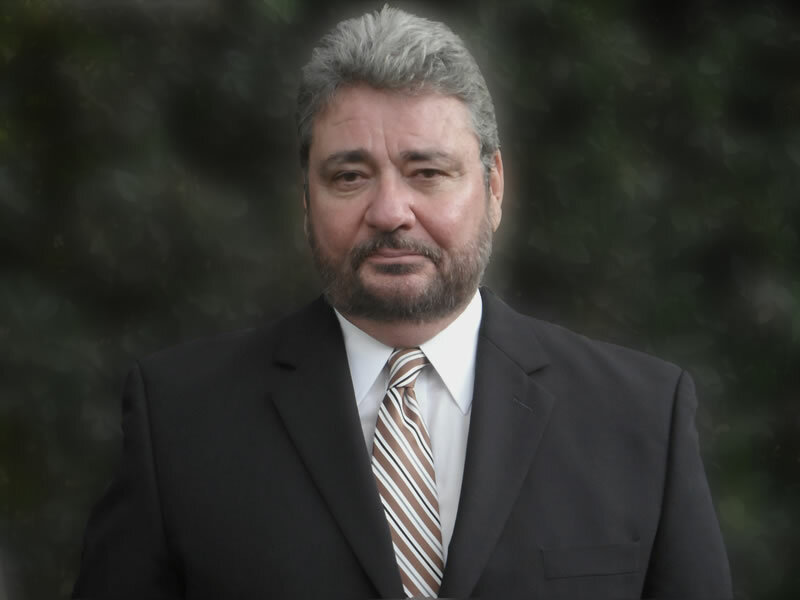 He is an experienced insurance and risk management consultant for businesses and attorneys, and serves as an insurance expert witness or risk management expert witness when needed. He holds the Chartered Property & Casualty Underwriter (CPCU) designation, Associate in Risk Management (ARM), Associate in Claims (AIC), and Accredited Advisor in Insurance (AAI). David’s insurance consultant background is broad, including ten years with Travelers Property Casualty, managing litigated case files. See Professional Experience. David has specific experience in school district risk management and insurance. Please call 626-533-5679 to discuss your case, risk management issues, or insurance expert witness services.